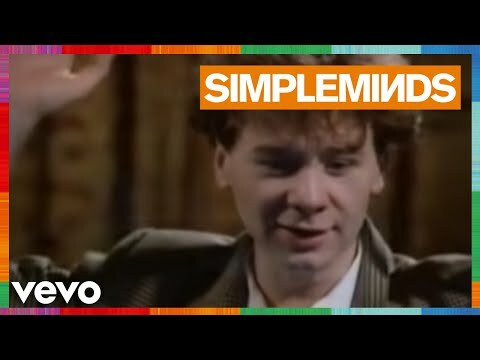 Simple Minds' "Don't You (Forget About Me)" peaked at #1 on Billboard's Hot 100 on May 18, 1985, one month before our graduation on June 19, 1985. It was the big hit from "The Breakfast Club," a movie released on February 15, 1985. The movie and the song always touched a nerve with me since it was about teenagers, cliques, and stereotypes back when we were teenagers in cliques, talking about and some living the stereotypical life. It was 1985, we were seniors and we were indestructible. We were going to conquer the world! Fast forward to now. 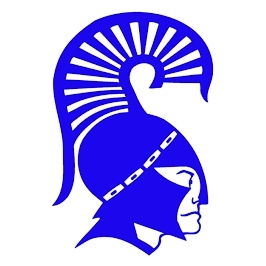 We've had our 25th High School Reunion and are starting to think about our 30th reunion. If you haven't watched the movie, I highly recommend it. Keep your high school yearbook close by.